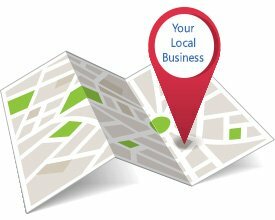 We can help give your business a boost in the Google Maps Rankings and guide you on how to solidify your rankings over time. Interested in learning more about our Google My Business Service? Call +44 7815314671 and request a Free consultation today.